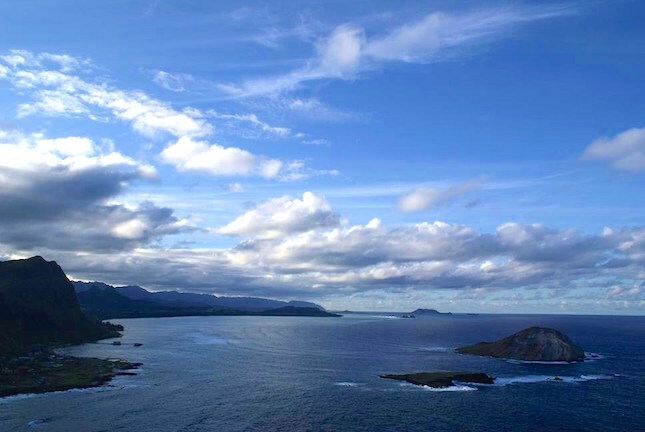 A guide to some library and web resources about Hawai'i and the Pacific. The following guides were developed for specific classes and instructors. 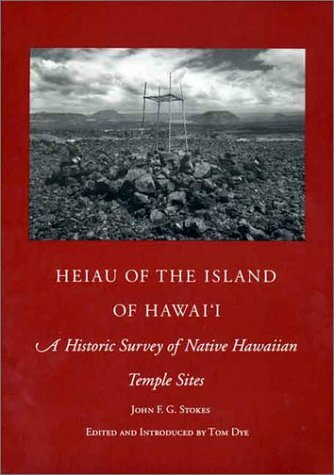 These are some books about Hawaii and the Pacific that are available in our library's Hawaiʻi - Pacific collection. This guide can help you find print and electronic resources about Hawai'i and the Pacific region. The resources included in this guide are in our library print collections or available to Leeward CC students and faculty in electronic format. Some of the resources included here are open resources available to everyone. Ulukau, the Hawaiian Electronic Library, is a digital library that provides access to hundreds of Hawaiian resources online, including (but not limited to) a genealogy index, a hawaiian place name collection, dictionaries, books and newspapers from 1834 to 1948. 'Ulu'ulu is Hawai'i's moving images archive. Its website provides access to several collections of digitized moving images depicting hawaiian history and culture. The Digital Archive Collections at the University of Hawai'i at Manoa provides web access to numerous Hawai'i and Pacific digital resources, including image, document and map collections. It also provides access to the following collections: Hawaiian Kalo Varieties Collection, Donald Angus Botanical Prints, Hawaii Karate Museum Digital Archives Collection and more. Digitized collection of more than 17,000 images held by Hawaii State Archives. Public online access to an extensive collection of images including daguerreotypes and film negatives, quilts and furniture. Chronicling America is a Website providing access to information about historic newspapers and select digitized newspaper pages, and is produced by the National Digital Newspaper Program (NDNP). Select newspapers by State. Full-text articles from 270 news sources from Alaska, California, Hawaii, Idaho, Nevada, Oregon, Utah, and Washington. Includes the Honolulu Star-Advertiser, Honolulu Advertiser, Honolulu Star-Bulletin, and Hawaii Business. Off-campus access requires UH Web login. "... includes more than 860 full-text newspapers, providing more than 35 million full-text articles. In addition, the database features more than 857,000 television and radio news transcripts." An index of magazines and journals published in Hawai'i and the Pacific region. This is not a full-text database. This index, created by Bob Krauss, is an index of English-language newspapers from Hawaiʻi from 1840 through 1944. This website contains news from the Pacific region. It is developed and maintained by the Pacific Islands Development Program at the East-West Center. The Contemporary Pacific provides coverage of contemporary issues and affairs in the Pacific region. The topics cover many disciplines. The most recent issues are only available to Leeward CC users in print at our library, all other issues are available online via Scholar Space. This is a collection of historic Hawaiian-language newspapers published between 1834 and 1948, and it is made available online by Ulukau, the Hawaiian Electronic Library. A comprehensive scholarly, multi-disciplinary full-text database, with more than 8,500 full-text periodicals, including more than 7,300 peer-reviewed journals. Covers all subject areas. Search and view the full text of over 80,000 eBooks. An open-access, digital institutional repository for the University of Hawaii at Manoa community. ScholarSpace stores the intellectual works and unique collections of the UH at Manoa academic community and also provides a permanent web location for those accessing these resources. Open-access, digital institutional repository for the University of Hawaii community and researchers around the world. Contains material which the Library or the University digitizes as part of grant projects and digital library program initiatives. The following electronic books are available to Leeward CC users. You can find more e-books about Hawaii and the Pacific in our electronic collections by searching Voyager, our library catalog or by using OneSearch, a research tool that lets you search for materials from most of the collections available to Leeward Community College Library users. The Pacific region (edited by Jan Goggans and Aaron DiFranco) Greenwood Press, 2004. Available via EBSCO to Leeward CC users. Restoring paradise: rethinking and rebuilding nature in Hawaiʻi (by Robert J. Cabin) University of Hawaiʻi Press, 2013. No nā mamo: traditional and contemporary Hawaiian beliefs and practices (Malcolm Nāea Chun) University of Hawaii Press, . The value of Hawai'i: knowing the past, shaping the future (edited by Craig Howes & Jonathan Kay Kamakawiwo'ole Osorio) Published for the Biographical Research Center by the University of Hawai'i Press, c2010. American aloha: cultural tourism and the negotiation of tradition (Heather A. Diamond) University of Hawaiʻi Press, c2008.